It's sale time and as always there are some bargains to be had. 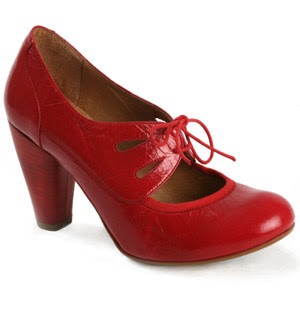 Let's start with these red laced courts from Faith. Now my love for red shoes is pretty much unconditional and given that these are a) cute and b) practical, never mind c) in the sale then they're a winner.